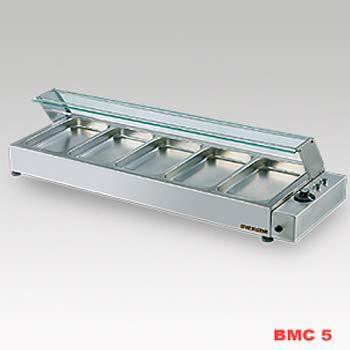 Our firm is acknowledged in the market for manufacturing and supplying a qualitative range of Stainless Steel Bain Marie. The offered product-line are composed of quality approved stainless steel that are procured from the vendors of high repute. Thus as a leading manufacturer of the industry, we are able present the offered range in client effective prices. Furthermore, the range offered by us is widely preferred as it ensures reliability and longer service life. 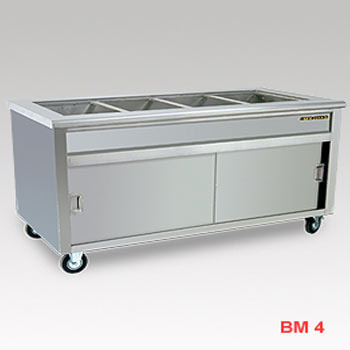 In addition to this, the offered range incorporates Stainless Steel Mini Bain Marie Counter With Food Tray, Free Standing Stainless Steel Bain Marie and Stainless Steel Mini Bain Marie Counter with Food pans. 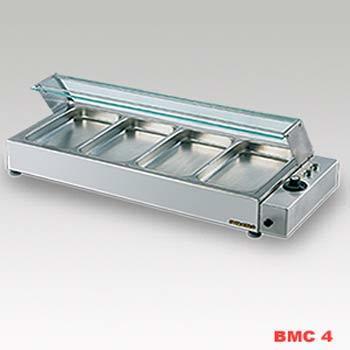 With our prolonged experience in this domain, we are able to bring forth a impeccable gamut of Stainless Steel Mini Bain Marie Counter with Food Tray. These products are manufactured employing new generation technology and methodology, so that it can meet the specified industrial norms. Moreover the offered product is composed of superior quality material sourced from reliable vendors of the market. 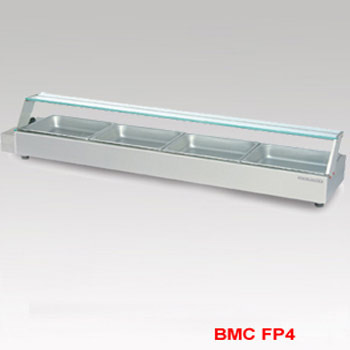 Attractive functional units with sneeze guard and maintain foods at serving temperatures. 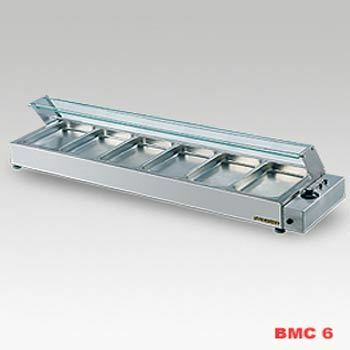 Made of stainless steel & easy thermostatically controlled. 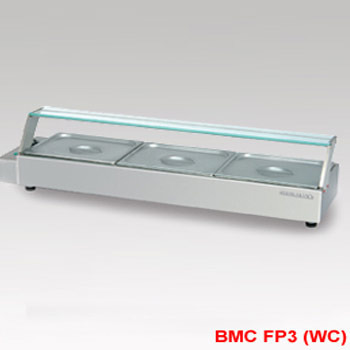 We are instrumental in bringing forth an commendable range of Free Standing Stainless Steel Bain Marie. The offered machines are designed precisely and developed under the strict vigilance of our team of deft professionals who check and analyses these machines so at various criterion so that we can ensure the clients complete assurance. 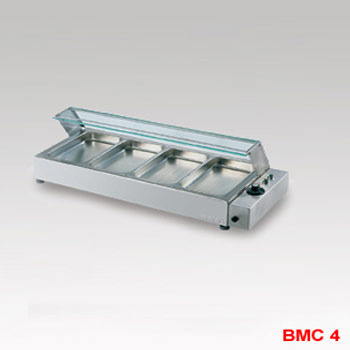 Looking for “Bain Marie Counter”?